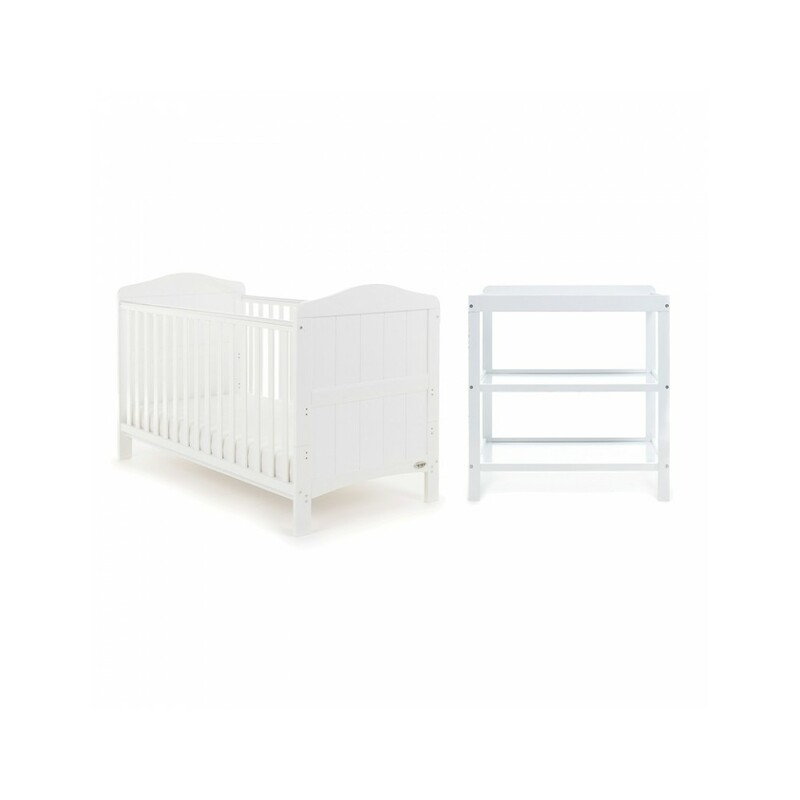 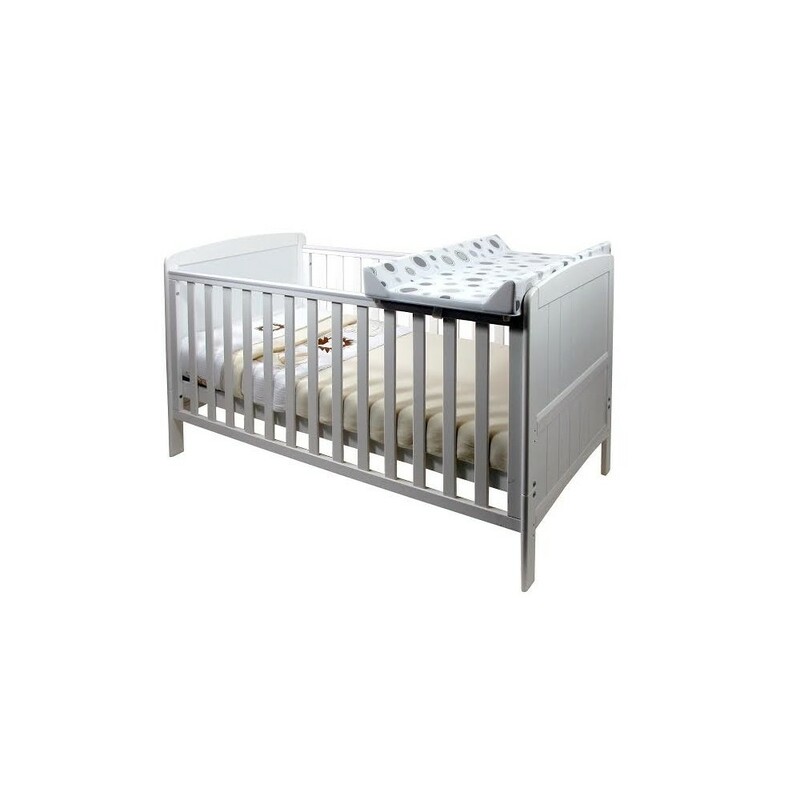 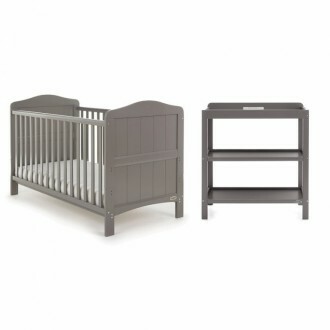 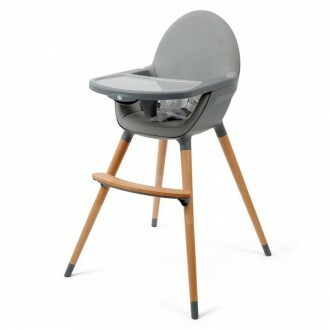 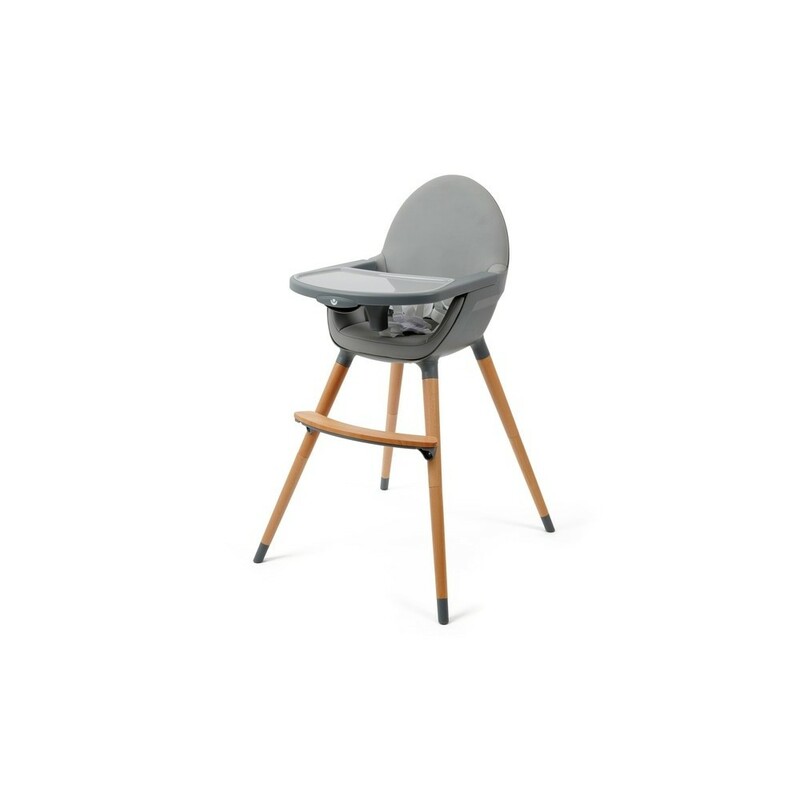 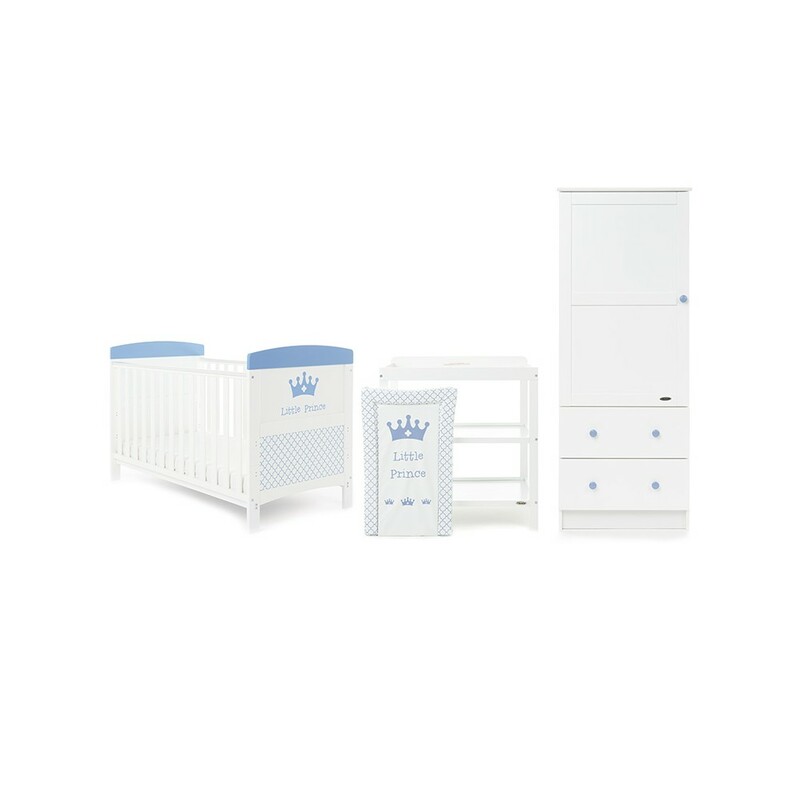 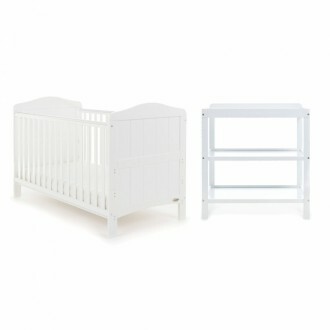 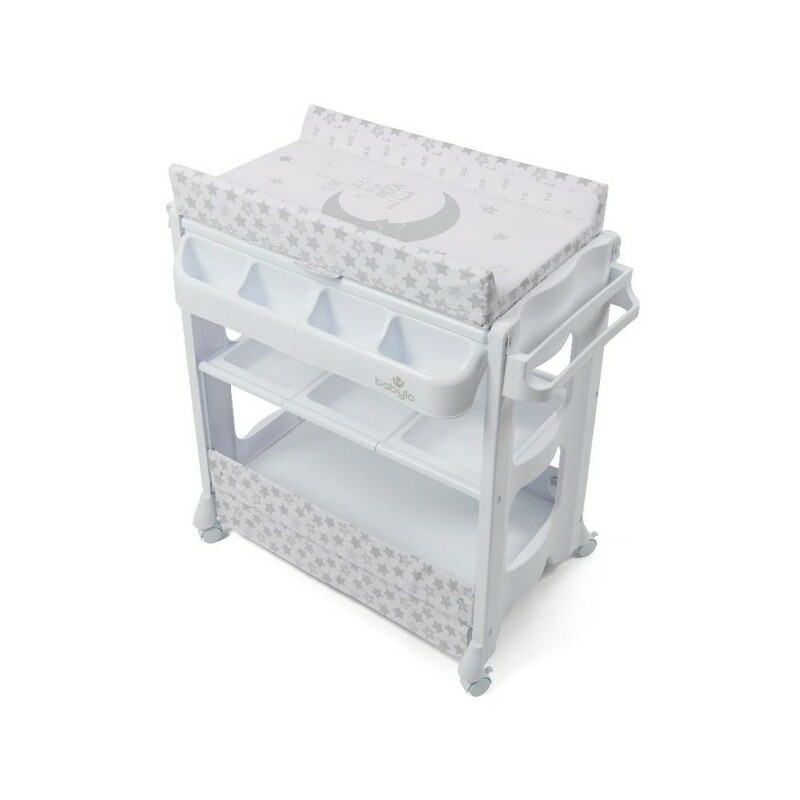 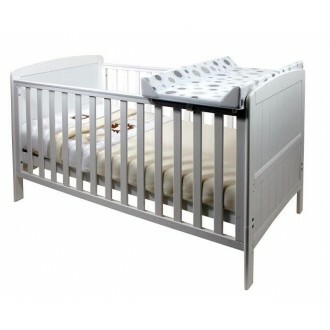 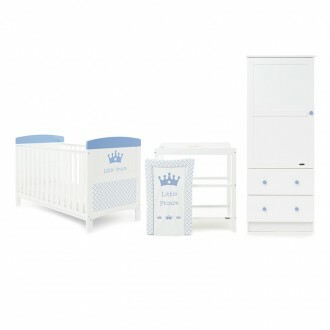 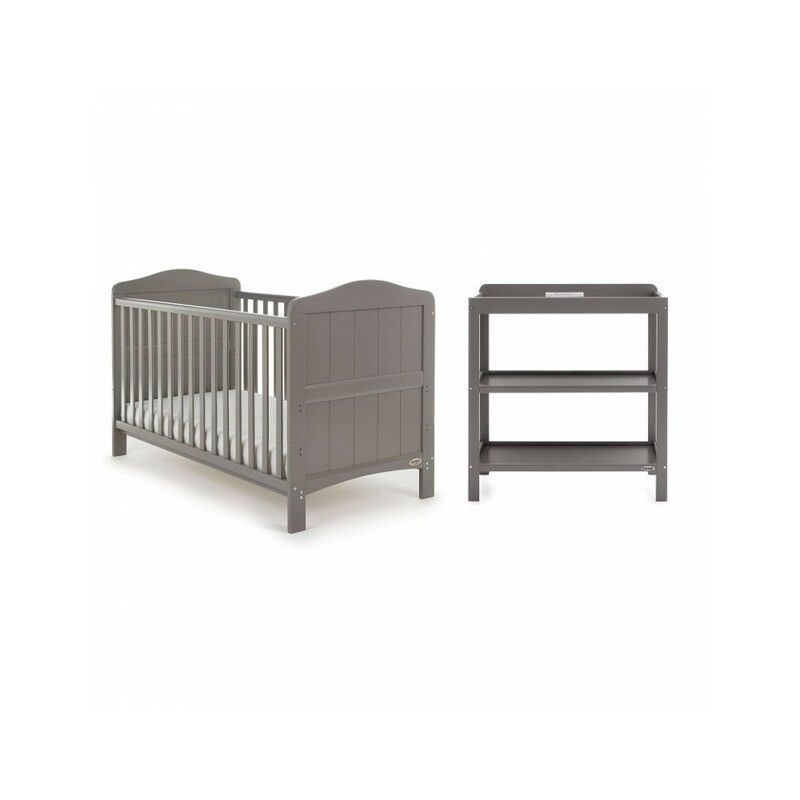 Fitted with clever design additions, you?ll have everything you need for baby's arrival with this simple yet stylish grey cot, dresser/changer and wardrobe set. 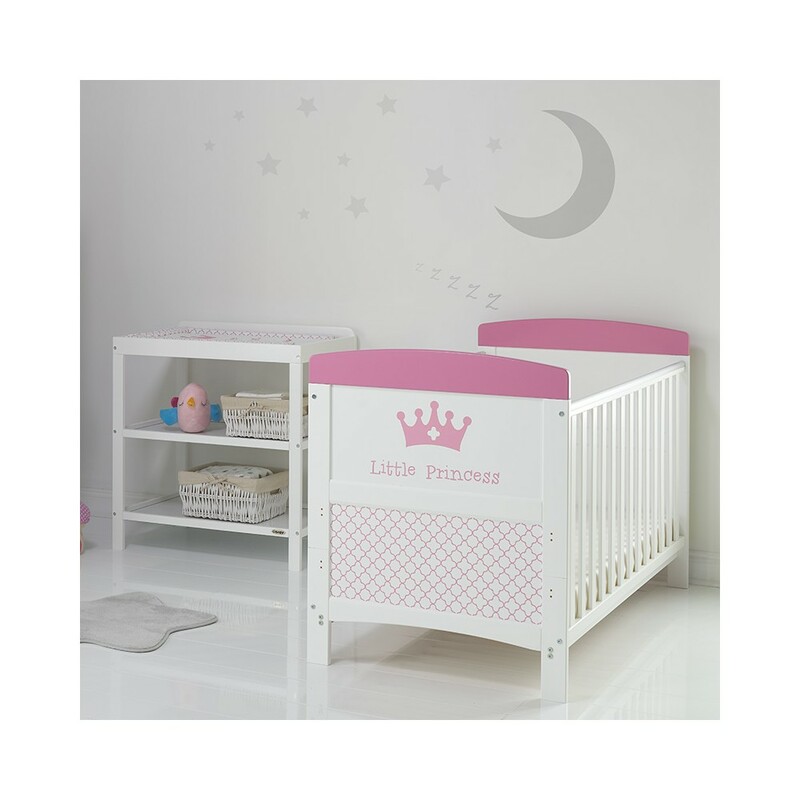 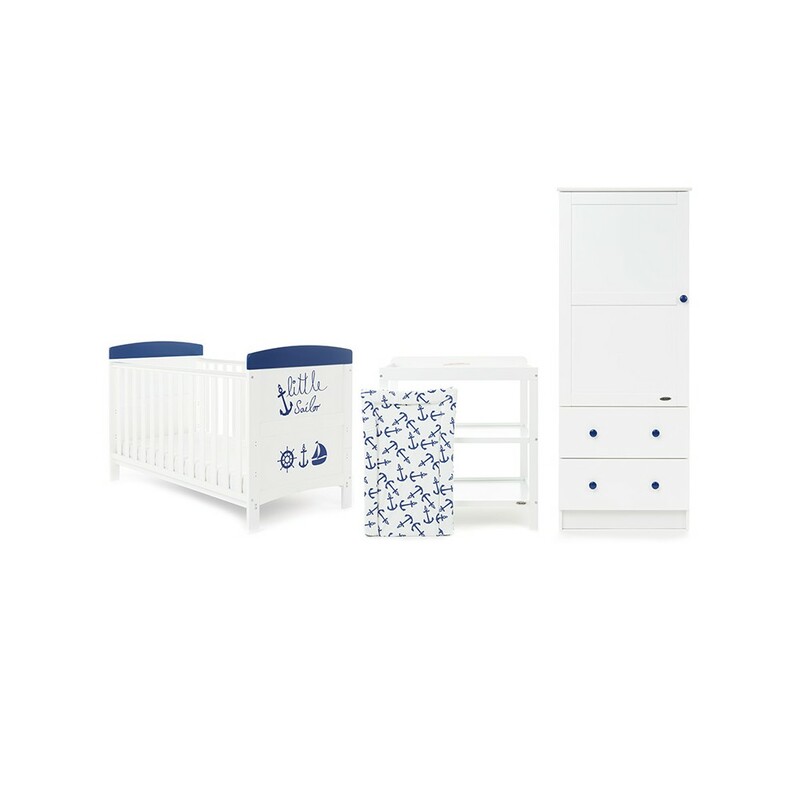 Part of the Disney licensed range by Obaby, this Minnie Mouse 3 piece room set thoughtfully combines clean and contemporary design with the delightful addition of the full colour, Minnie Mouse illustrations on the cot bed end. 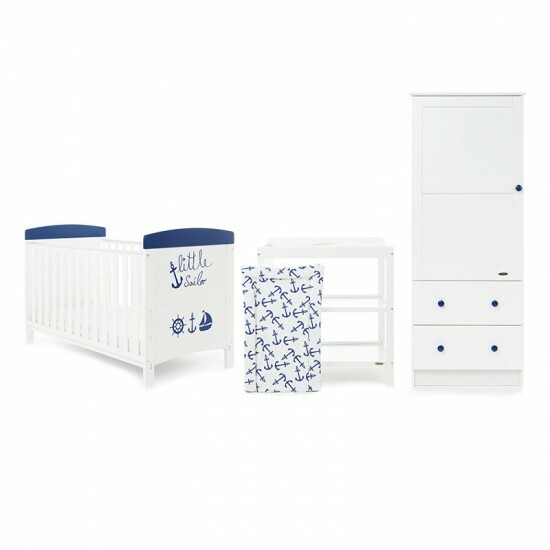 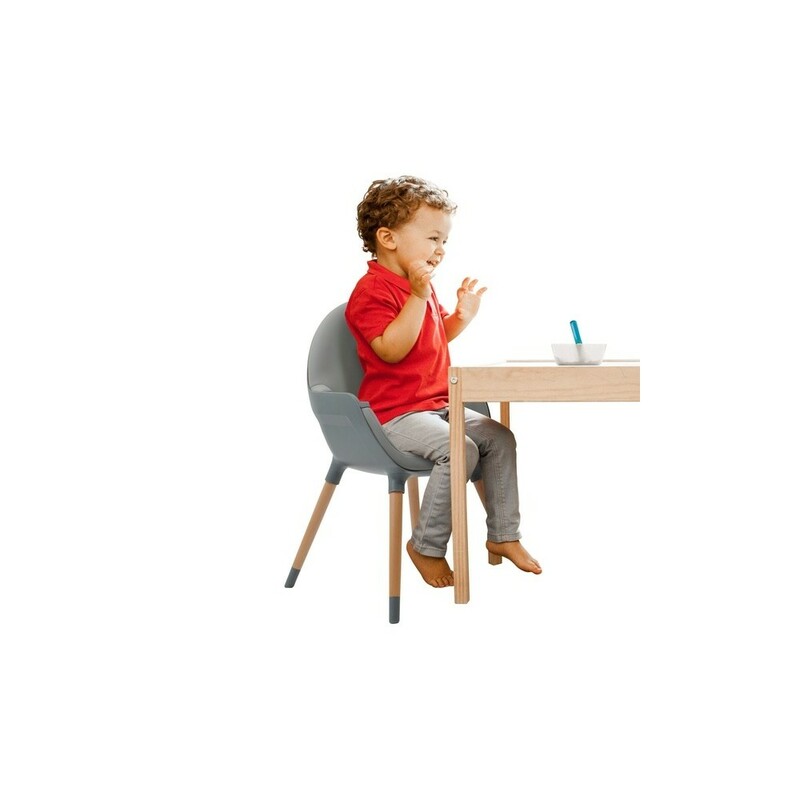 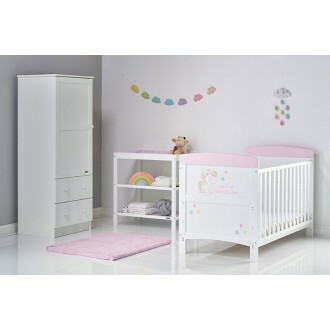 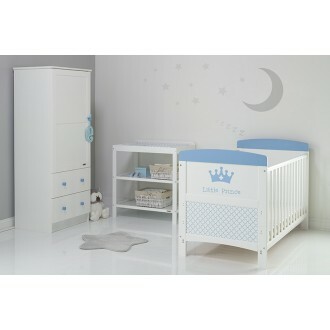 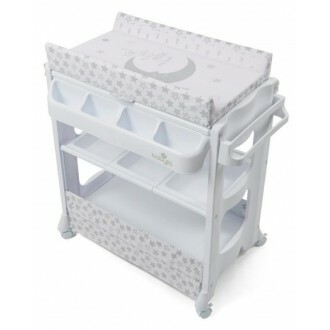 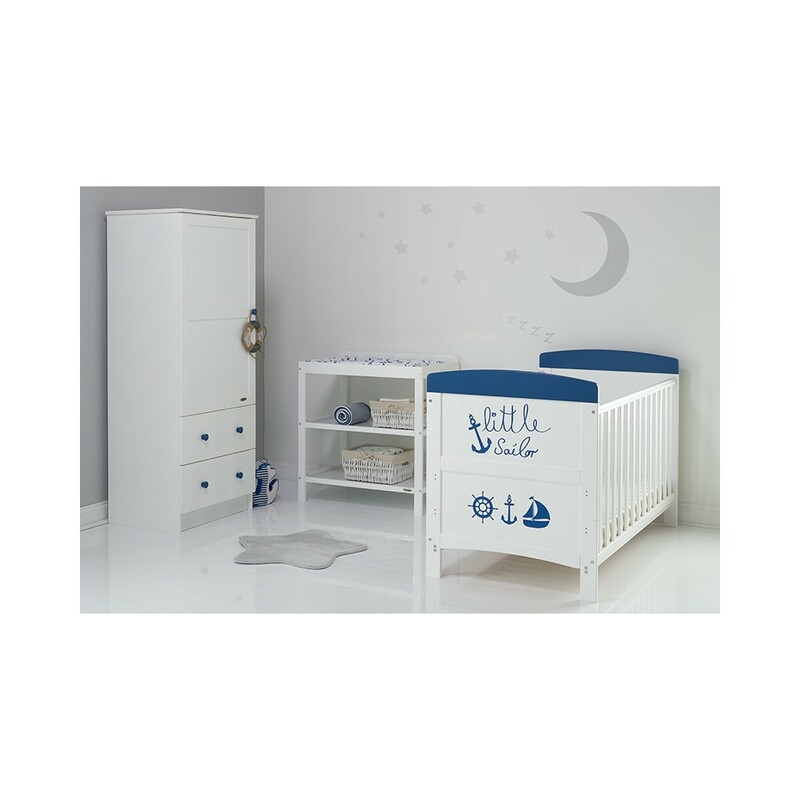 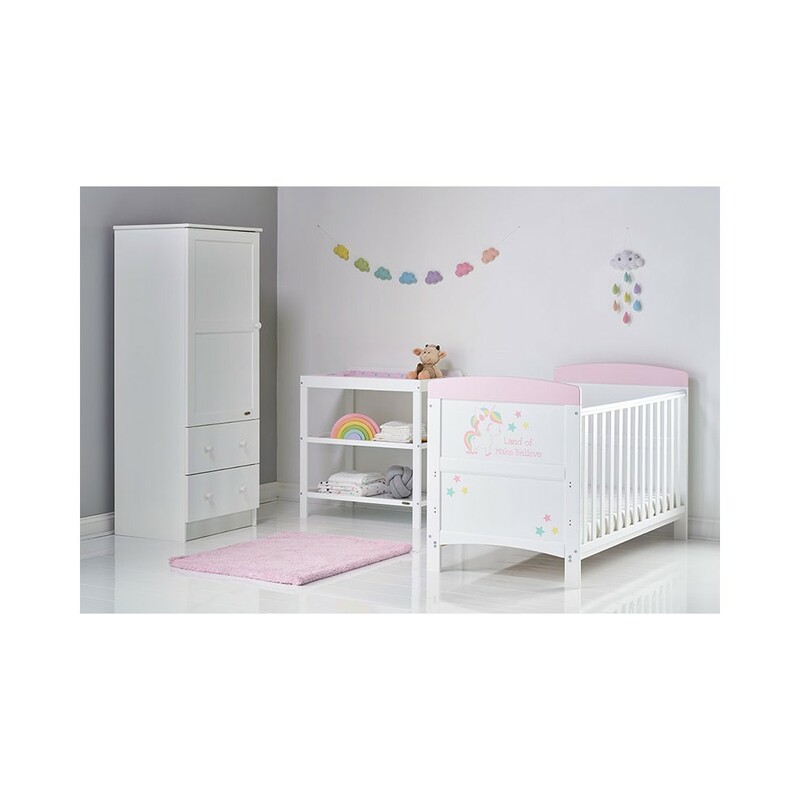 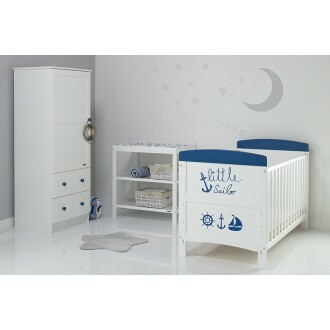 Part of the Disney licensed range by Obaby, this Winnie the Pooh 3 piece room set thoughtfully combines clean and contemporary design with the delightful addition of the full colour, Winnie the Pooh illustrations on the cot bed end.